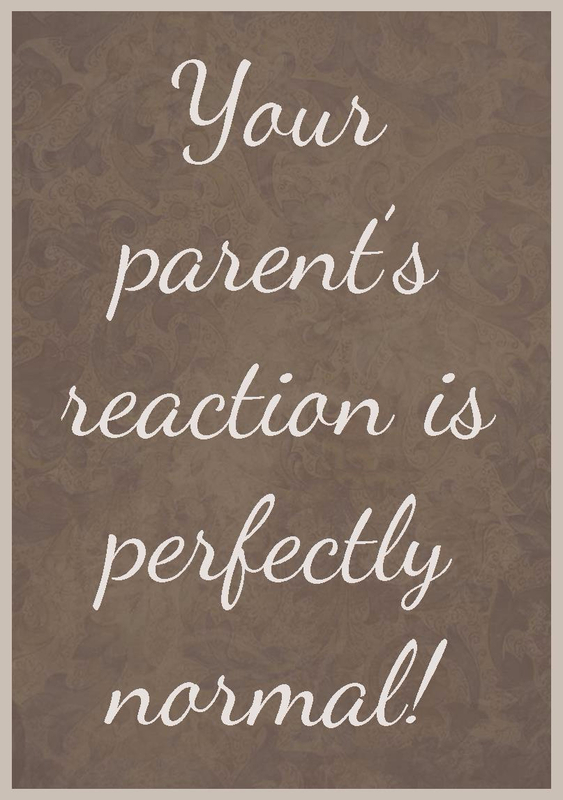 I’d like the help, but my parent refuses! You’re increasingly concerned about your father living alone. He’s quick to brush off your concerns about the fact that he hasn’t left his house in months. He insists that he’s eating just fine, but you’re pretty sure he’s forgetting many meals. You know he needs help, but he refuses to even consider it. Your father’s reaction is perfectly normal—even expected. One of the symptoms of dementia is anosognosia. This impossible-to-pronounce word means “lack of insight” or “lack of personal awareness”. What it boils down to—someone with dementia doesn’t know what he doesn’t know. The part of his brain that controls insight is no longer functioning the way it once did. He does not have the ability to accurately review his situation and determine what is required. Waiting for someone who has dementia to agree that they require help is not a safe strategy. If there are safety concerns, assistance must be provided to the person with dementia, even if he doesn’t believe he has any needs or any illness. Fortunately, we are quite accustomed to this situation! Many of our clients do not think they need or want our help. We know how to approach gently and establish rapport and relationship with clients who have dementia. 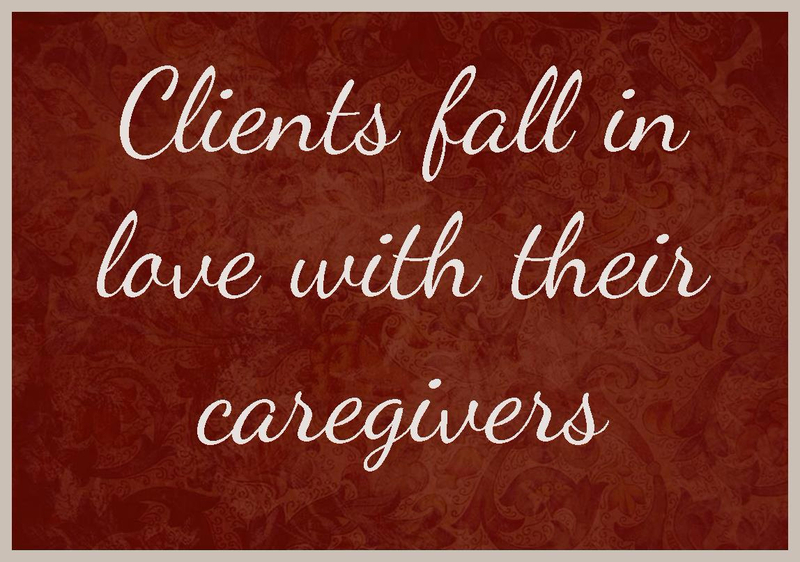 Clients tend to just fall in love with their caregivers, and often overlook that the person is there in a caregiving capacity. 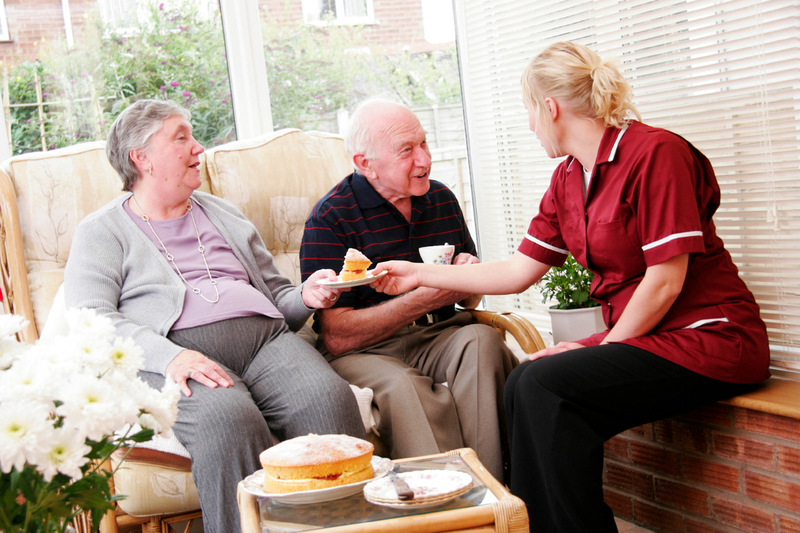 We are often able to successfully provide care that family has been attempting for quite some time. We have the benefit of not being related, not having decades of history together, and not having a parent-child role reversal happening. When we arrive, we get to start a fresh relationship with no strings attached. Someone with dementia can be remarkably astute about relationships and emotions; providing a new positive relationship will often help them to flourish. For more information about how to provide care to someone who does not desire any help, please call us at 519 954 2480 and we can recommend some ideas specific to your situation. Be sure to sign up for our newsletter to receive monthly updates that may make it easier to introduce care to your parent.